You haven't seen your friend or relative from Kiev and would like to appoint him a meeting, but do not know how to find it? Use traditional methods to search for the information you need or Internet resources. Contact address office of Kiev with the request. Address of this organisation: Kiev, Vladimir SP., 15. Call by phone (044) 279-78-44 to know the work of the Bureau and conditions of issuance of certificates. However note in most cases can be obtained only on request of relatives or organizations. Post ads in Newspapers of Kiev in the sections "Looking for man" or "Search". To place ads you will be able and sites of Kiev, such as http://board.tut.ua, http://www.veskyiv.ua (Ukrainian and Russian), http://gorod.kiev.ua. 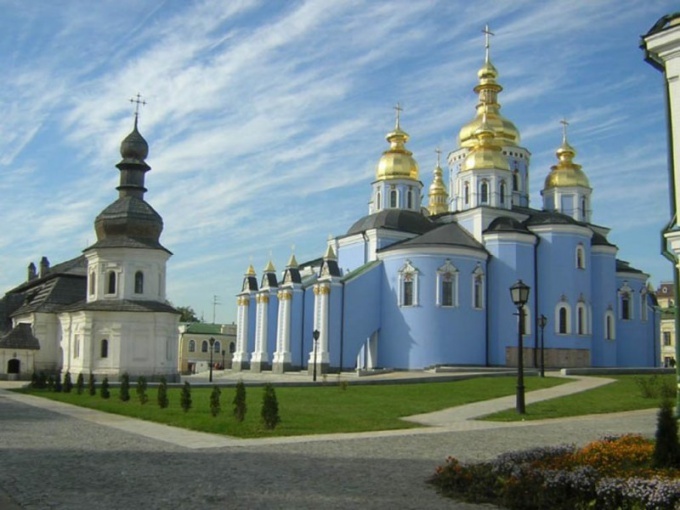 And on the forum news portal of the capital of Ukraine (http://forum.liga.net) you can create a theme dedicated to the search of a personliving in Kiev. Go to one of the pages of the Kyiv city administration: http://www.kievregion.net/fr/ru/kiev.shtml where posted and other ' official Kyiv informational sites where you can place ads. If you want to find a phone number of this personto schedule an appointment, call the reference 109. Introduce yourself, tell the operator the name of the wanted and get the phone number. Information about the phone number of that person you will get and visit http://www.nomer.org (see "All residents" in the subsection "Kiev"). Enter in the search field the name of this person and find out the data you need. Unfortunately, this database is by no means new, but if your friend lives in Kiev a while ago, and since then his number has not changed, you will find the information you need, the more that this referral service is free. Use the resource http://vspravke.ru download a program that will allow you to are constantly updated in Kiev telephone directory. To warn other about the meeting or to negotiate with the head of the organization of the place and time of negotiations, it is necessary to call. But what if you don't know the room phone is a close person or institution, and there is only Ukrainian address? Try to address in the address table of that city, where the person or the organization. However, to do this you have to apply in person and present documents proving that you have with this person is related or to be an official representative of a legal entity. Along with the address of the citizen of Ukraine you will need his name, and to search for organization name. Buy a phone book of that city. However, to find a person, you will also need his full name to shorten the search time. To find much easier with the help of the categories in which names of entities are arranged in alphabetical order. So if you are aware of the scope of activities of the institution, you will quickly be able to find your desired room phone. Purchase at one of the markets contact database of the city that interests you. Unfortunately, the base is often sold illegally, are obsolete and/or contain incomplete information. Go to the website www.nomer.org, select "All residents". You can find the database on this website, the room phone of a person, even if you only know the address. Note: enter an address, preferably in the Ukrainian language. Database of this site is also not the newest, but the information in them credible. You can try to apply on the website http://telkniga.com working on the same principle. 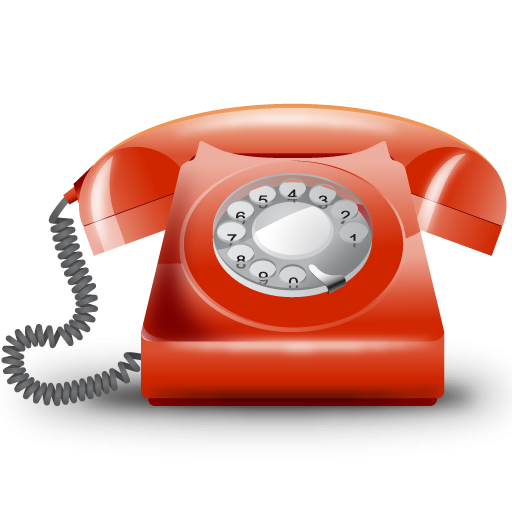 If you need to know the room phone organization, contact to the sites http://yellowpages.rin.ru http://yp.org.ua/cgi-bin/index.cgi or http://metromir.ru, type its address into the search bar and submit the request. Go to the website http://vspravke.ru and download phonebook your desired city and the necessary software. Requests for directory part free of charge (the first 12), but if you have this directory only need to know one phone, the money to pay you don't have to. With the development of the Internet to find the address of a person in another country, made possible by the information presented on official websites of relevant organizations. In addition, help can come from social networks, gaining recently in popularity. Make a formal request to one of the passport offices in Kiev. To contact these agencies via the contact information provided on their official websites. Search for a person in Kiev via social networks, such as: "Tvitter", "Facebook", "Vkontakte", "My world", "Classmates". Register in any of the communities (if you have an account there), and in the search bar, located at the interface of the website, add the data that is known to you about the person (name, surname, age, place of residence (Kyiv)). Use the program ICQ ("ICQ), providing the opportunity to contact the man if he was in the system. If you know where he works (worked) person address whom you are looking for open an Internet site listing the various organizations and firms located in the city of Kiev. Via the contact details on the page of any Agency, contact the administration and ask them to assist you in the search of their employee. Type in your search engine browser (Google, Yandex, etc.) name and other accurate personal information of the individual address which you wanted in Kiev. 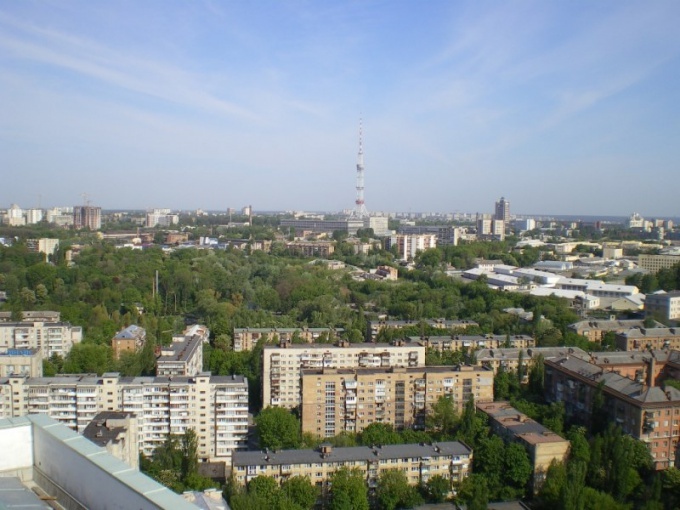 If you're looking for a specific person, and, for example, you want to know the location of some organization or University, etc., enter their full name, enter the city (Kyiv) in the search bar. Go to the website with contact phone numbers different reference services of Kiev. It is likely that here you will find the information you need. Contact centres statistics of Kiev through the contacts provided on the websites of these organizations. Open the official website of the Russian Embassy in Ukraine. Via the feedback form (provided by e-mail) request for the name of the person you are looking for. Ask for help in an international project - TV program "Wait for me". Go to the official website of this program and sign up. Next, fill in the search form, presenting accurate information about the desired person.